We cordially invite you to attend the 2019 ECCT Europe Day Dinner. With the theme of “Strengthening Ties for Future Success” this year's dinner will be celebrating the close cooperation between the Taiwan government and the local and European business community in Taiwan on the 69th anniversary of the Schuman declaration, the precursor to the establishment of a European common market, which later evolved into the European Union. The ECCT has invited the President of the Republic of China, Tsai Ing-wen as our guest of honour and keynote speaker. 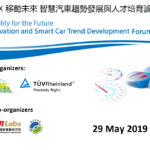 As in previous years we have invited some 200 other prominent guests, including cabinet ministers, senior government officials, city mayors and leaders of Taiwanese business groups. This event is a unique networking opportunity for ECCT members to invite their business associates and colleagues to mingle with some 700 attending guests. The Europe Day Dinner is renowned for its entertainment programme. This will include a dinner that will feature fine European cuisine and a selection of excellent European wines and champagne to make the evening even more enjoyable for you and your guests. Members can reserve either a table or individual seats at the Europe Day Dinner by filling out the form below. Please also indicate whether you would like the company of one or two government officials at your table. Officials are invited as guests of the ECCT at no cost to members. As is tradition, the ECCT will be donating a portion of proceeds to a local charity organization. 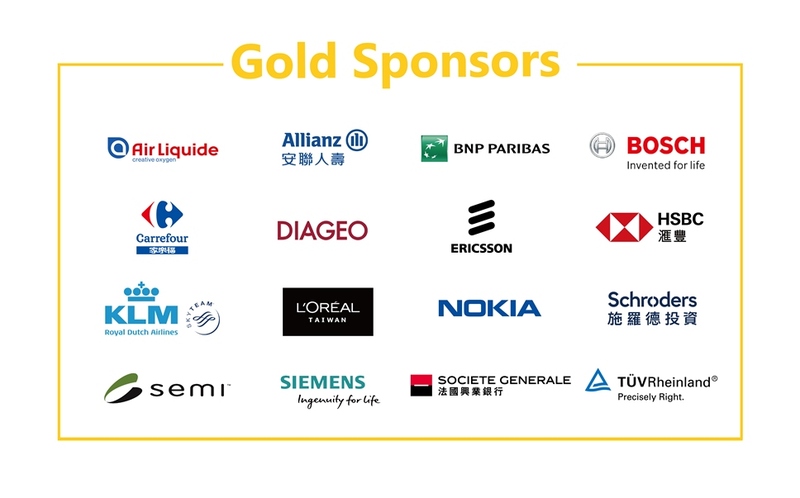 We further offer the opportunity for member companies to become corporate sponsors of the event and have the opportunity to communicate their brands to a very targeted audience. 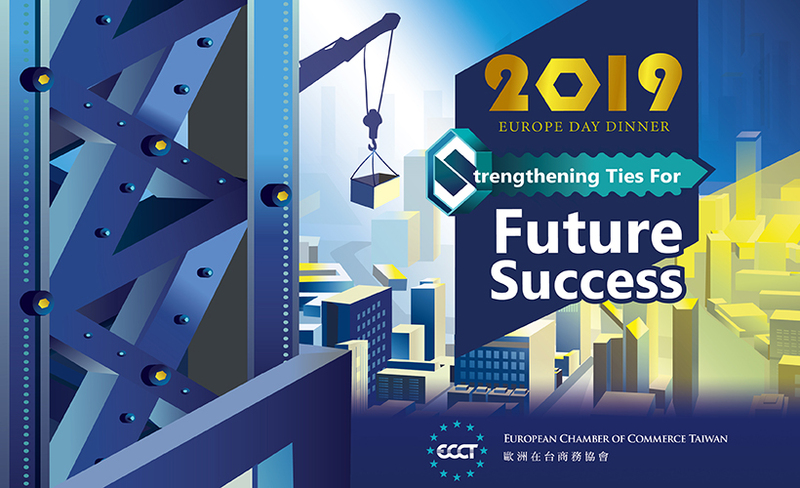 For 31 years the annual Europe Day Dinner has been the premier business event between Taiwan government, business leaders and ECCT members companies. 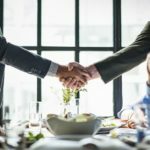 It provides a unique opportunity to raise your profile among Taiwanese and European business communities, as well as among senior Taiwan government officials. 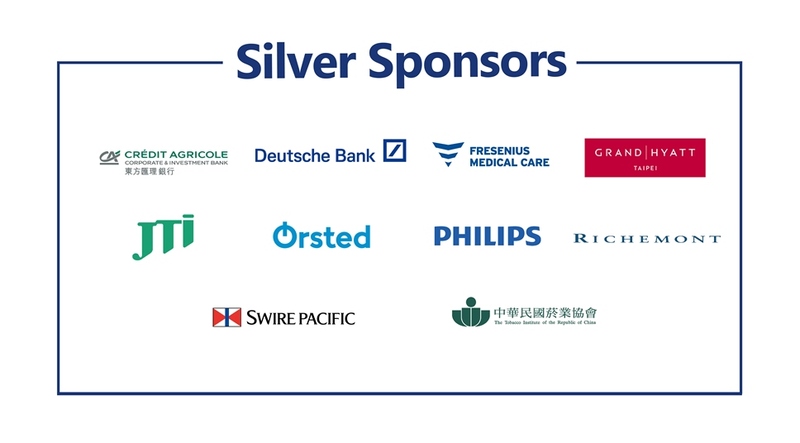 You can do so not only by buying a table or seat for the event but also by buying one of the sponsorship programmes below. In addition, we offer a single advertisement page inside the Europe Day Dinner Programme at a rate of NT$20,000 for one standard full colour page. Your company name will also be mentioned in the General Sponsor list. Don't miss out on the opportunity to promote your company during the evening! !